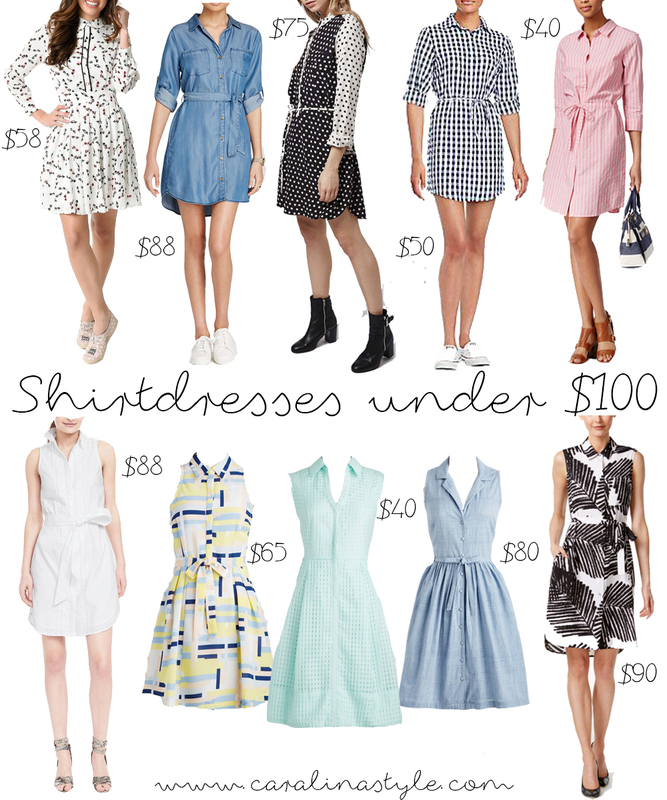 I've noticed that shirtdresses have really gained popularity over the last year or so. I think they are such a nice silhouette, so feminine and classic. I love how the sleeveless versions have a dressy feel, and the long sleeved ones can be more casual. I plan on buying at least one before this summer is over. I think I would wear it to work and church quite a lot. 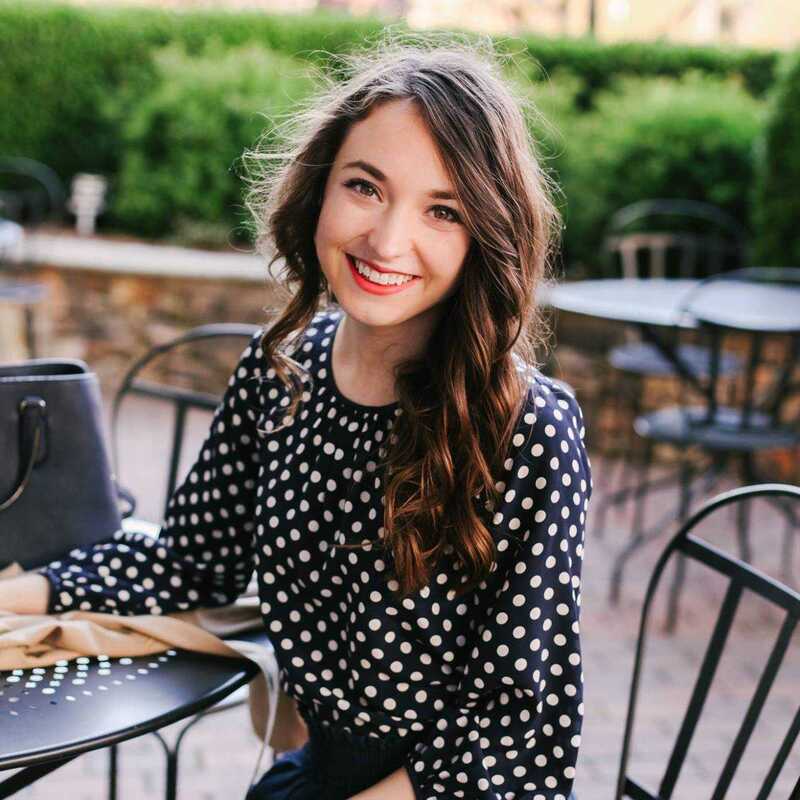 So here are my favorites that are all priced under $100!